Although Ray White has been Tattooing for well over 25 years, he continues to push himself as a Tattoo Artist to learn new techniques and styles, If you can think it, He can Ink It including black and gray, Color, Realistic, Portraits and Cover-ups. 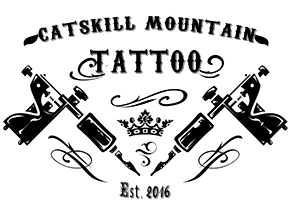 Give us a call or stop in the studio to discuss your ideas, Ray will turn your ideas into a piece of art that you will wear proudly for life. 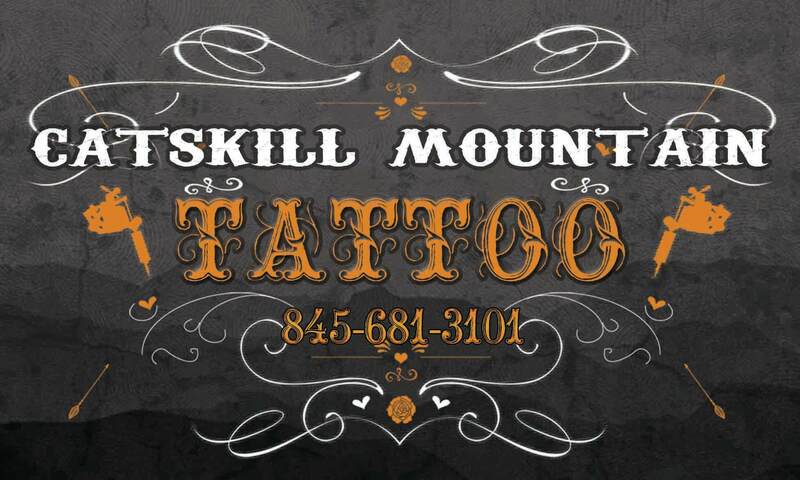 Please Call 845-681-3101 before coming to make sure we are in, Our hours are subject to change but the Regular hours should be: FRI-SAT-SUN-MON-TUES 12 noon till closing, WEDS &THURS Closed or By Appointment only. If you cannot make those hours please call to see if we can accommodate you, Thank you! We look forward to meeting you! 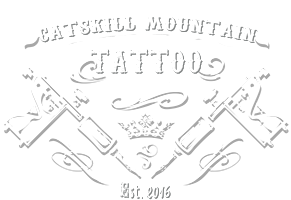 PLEASE KEEP CHECKING BACK FOR ALL THE LATEST INFO FOR CATSKILL MOUNTAIN TATTOO! Scroll down to find the links to our social media and other information.